The Bespin DLC also introduces two new heroes to Star Wars™ Battlefront - Lando Calrissian and the destructive bounty hunter Dengar. Defining Dengar was similar to our work on Greedo. Since his appearance in Star Wars™: Episode V – The Empire Strikes Back™ is limited, we took references from both Star Wars™: The Clone Wars™ and one of the latest Marvel comic book arcs “Vol 2. Showdown on the Smuggler's Moon”. He is a very strong and tough fighter who can take on even the biggest foes. 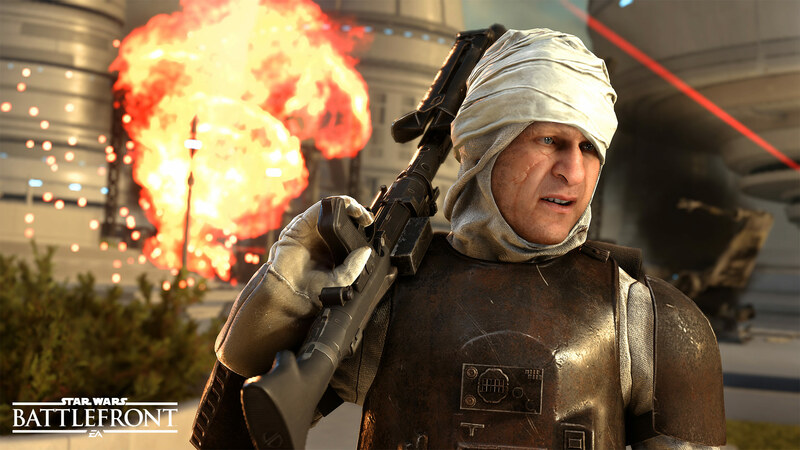 We wanted to reflect those combat skills in the character and made Dengar a villain that thrives on being in a fight. Dengar has wielded different weapons through his appearances and we decided to give him his most iconic weapon, the DLT-19, making him our only Heavy Blaster Hero so far. Dengar's Tough Fighter trait will improve his armor and reduce the incoming damage. As with the other heroes, this trait is raised by killing enemy players or damaging heroes. The cooldown resets when any damage is inflicted. This trait gives Dengar the possibility to tank and absorb a lot of damage. We really wanted to represent how strong and resilient he is. Paired with Darth Vader, he will represent a threatening villain frontline. Using Explosive Rush, Dengar will rush forward and throw three explosives to his front, right and left. In The Clone Wars, Dengar uses sticky grenades on his enemies, much to their surprise. This was definitely an ability we wanted to represent in this character. If any enemy is present in those areas, the explosive will stick to one of them. All explosives thrown will explode after a few seconds and deal damage to all Rebels around. Developer Tip: You can also use this power with no target if you're trying to escape. The explosives will stick to the walls around you and damage any enemy trying to get to you... perfect against a certain close combat Hero. Of course, Dengar also had to have a blaster power and what is more fun than mayhem created by rapid fire blasters? Switching on Frenzied Blast, Dengar will highly increase his rate of fire. This comes at the expense of recoil though, but the damage output is definitely worth the trouble. This power relates to Dengar being at ease in the midst of battle mayhem. This should be a scary moment for any rebels on the other side of that Blaster. Did You Know: Dengar is the daily login reward character for June in Star Wars: Galaxy of Heroes! Dengar's last power is relating to his hand to hand fighter prowess. When activating the Hurricane Strike you will rush forward and smack anyone at the end of your run using your blaster as a blunt weapon. If you adjust the moment you launch your strike and hit a player with your weapon, you will do more damage than with the rush itself. For this power, we wanted to combine mobility and hand to hand combat. This will bring Dengar closer to his targets and to the middle of the battle. Combined with the Explosive Rush, this will definitely disorient the Rebel team and bring panic to the battle. Developer Tip: When fighting a hero, use Explosive Rush first and then Hurricane Strike, they will be panicking from the bomb on their chest and you will have time to adjust your strike's hit. Lando Calrissian is, of course, very skilled with a blaster as we can see in the recent Marvel comic book series ”Lando”, but his greatest talent comes from knowing the odds and using tricks against his enemies. That is why we decided to create his powers with a specialist gunslinger in mind. He will use his blaster to finish his enemies but his value will come from disabling them for his advantage and the good of his team. Lando will be using a modified X-8 Night Sniper, the weapon he wields in Star Wars Rebels™. This weapon will give thermal vision to players while zoomed but also has a silencer that prevents Lando from appearing on the enemies’ radar. Lando’s Fortune Trigger trait, will give him an increasingly high chance of landing a critical hit with his blaster shots. The steps are raised by getting kills or doing high consecutive damage to a hero. It will become increasingly difficult to keep increasing his fortune, but the chance of inflicting very high damage is often worth the risk. Thankfully, any damage you do helps you to keep your current trait level. Traits for Greedo and Nien Nunb were very popular and we decided to continue in this direction for both Bespin Heroes. We wanted players to feel the gambling aspect of Lando while playing him, so we took inspiration from his long Sabacc career and a tint of luck felt like a great link to the character. Even if we want Lando to have a specialist set of powers, he is still very skilled with a blaster. The Power Blast is a charge up damage multiplier that Lando can release at any time during the charge. The power is active for a limited amount of time so you have to choose what shots you need in your situation. 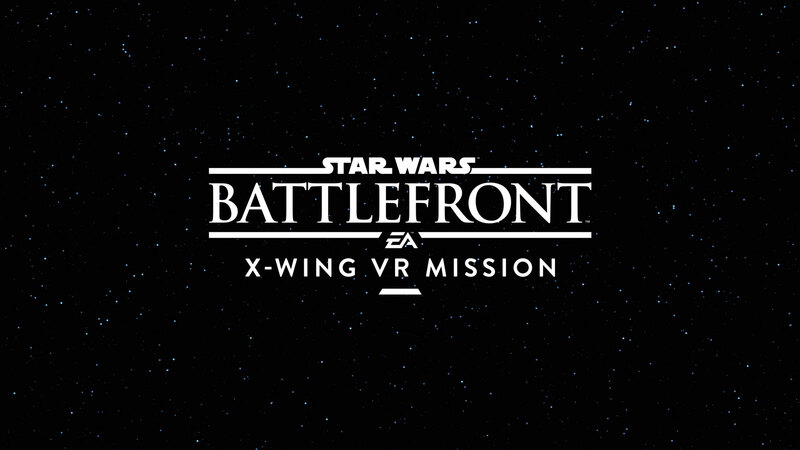 Do you need to take out several stormtroopers with one blaster shot each or do you have a good chance at shooting an exposed Dengar with a devastating damage multiplier? Developer Tip: Use the low power multipliers to take out stormtroopers in one shot and charge up for a very high damage shot on Villains. The Shocking Trap is a device that Lando can drop and it will spring when an enemy is close by. They will probably want to investigate since to them it will look like a power up, a hero, or a hero health pick up. On top of that, as long as he has an active trap, Lando will not appear on the enemies’ radar. Instead the trap will show up as an enemy and lure the Imperials towards him. The enemies will be heavily shocked, even to death if they fail to break out of it. Villains will be briefly stunned but will suffer a significant amount of damage. We wanted Lando to be able to stop enemy players but not necessarily kill all of them. 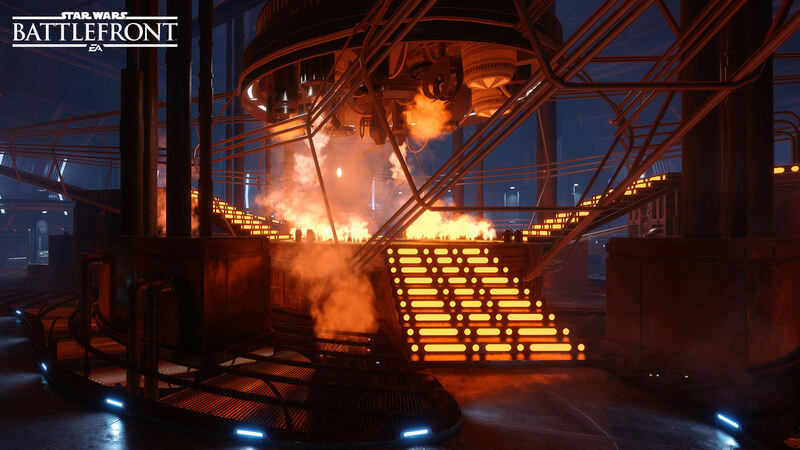 This power brings a level of interaction between Lando and the enemy players. They can identify the trap and destroy it, but if tricked, they still have a chance to survive if they are quick enough. Developer Tip: Your trap is not entirely unrecognizable by the enemies. Lando's last power, System Disruption, might be one of the most powerful ones we have in the game. Lando will be able to not only put weapons on overheat around him, but also Star Cards and villain powers on cooldown. This is an amazing fight initiator or team helper if timed correctly. We really wanted Lando to have an ability that doesn't deal damage to enemies but helps in a fight. This is an offensive support power that will make fighting against Lando challenging, especially if you are grouped up together. We are looking forward to see the result in live heroes versus villains fights. Developer Tip: The cooldown on this power is fairly long so make sure you choose your time well. This power can completely turn an encounter.